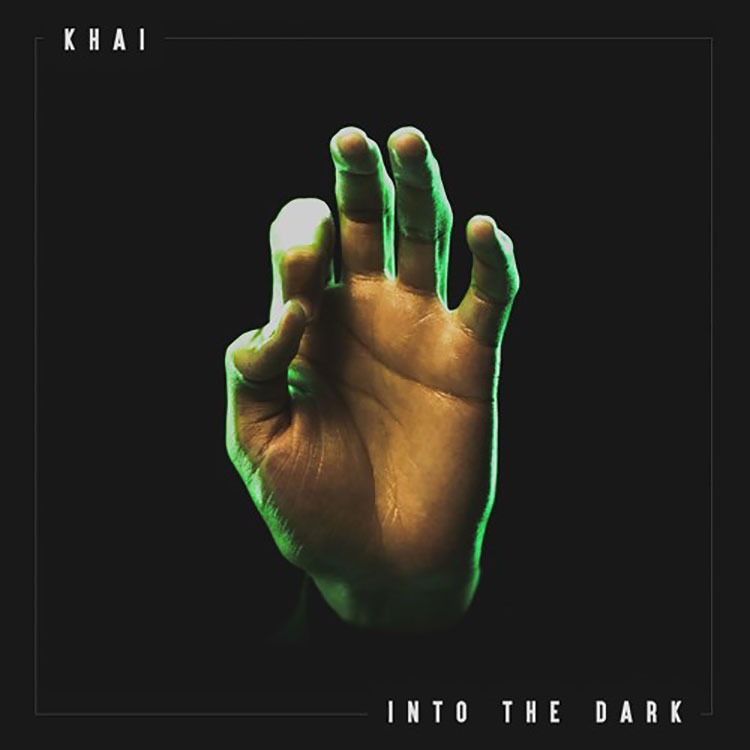 With a downtempo track, Khai brings us into the dark world with a sound that is at a crossroads of both the synth and something else entirely. The sound is deep, yet has that synth taste in your mouth as you are rocked and swayed ‘Into The Dark’ from which you are ready to succumb and just relax. The vocals are entrancing and the entire time the song plays you can close your eyes and rock your body to the melody without feeling the need to break your neck or any other body parts. You can check out Khai’s track below and make sure to close your eyes and get the full effect of the song. It is both beautiful and terrifying as you travel ‘Into The Dark’.